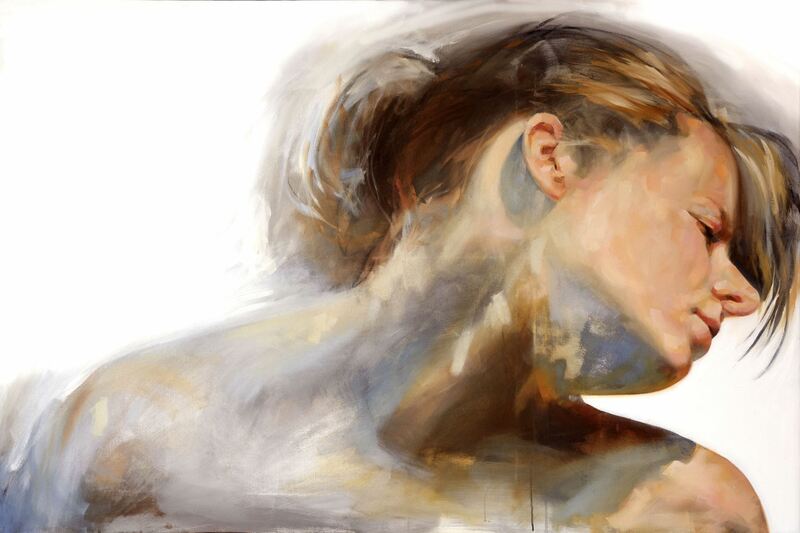 This 3 day intensive workshop will help you learn the importance of quick value studies, the excitement of direct painting and mixing flesh colours, and the use of simple palettes, with a new pose and model each day. Brian Smith graduated from the Ontario College of Art and Design in Toronto, Canada in 1969. For over 40 years he has been both a professional award-winning graphic designer, and a practicing fine artist focusing on classical drawing and painting from the figure. In January 2005, Brian was awarded the title of Honourary Drawing Master by the Drawing Society of Canada. Brian was named Artist of the Month by American Artist magazine and was a featured artist on the television program Star Portraits. He has taught classes and workshops on life drawing, portraiture and figurative abstraction for over 30 years and has been on the faculty of the Ontario College of Art and Design University (OCADU), The Koffler Centre for the Arts, Haliburton School of Art and Design (HSAD), Curry’s Art School, Visual Arts Mississauga and Neilson Park Creative Centre as well as conducting Master Classes in his own studio.